I am pleased to present LUCO's new catalog to assist you in the selection of our many fine products. LUCO is dedicated to maintaining our reputation as a leading supplier of the highest quality products to the roofing industry. 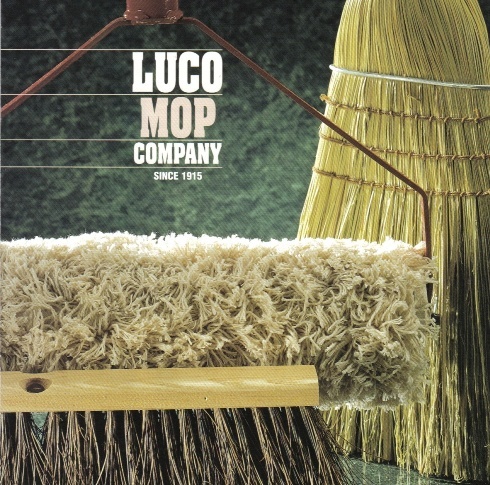 We at LUCO continue our strong family tradition of providing quality products and excellent service that began more than 75 years ago. I wish to express my sincere appreciation to each of our customers and look forward to the privilege of serving you in the future.